Tigi Catwalk Oatmeal & Honey Shampoo. 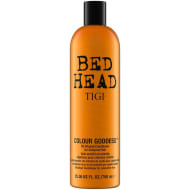 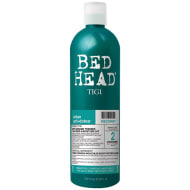 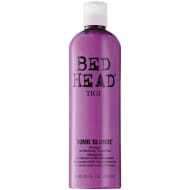 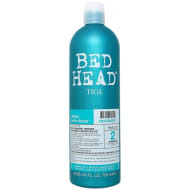 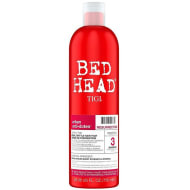 Give your hair the best treatment possible with Tigi's Bedhead shampoo. Using a blend of acacia honey, wheat protein and vitamin E the shampoo helps to sooth, smooth and repair dry and damaged hair. 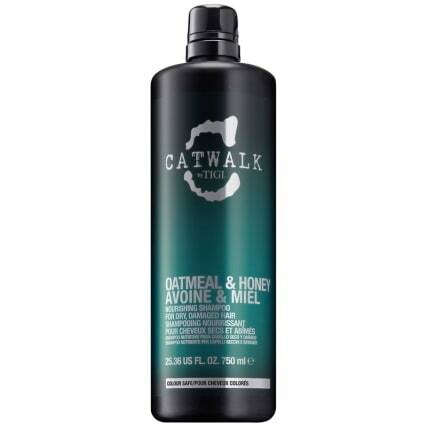 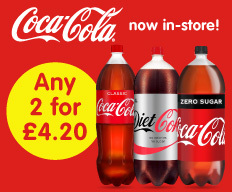 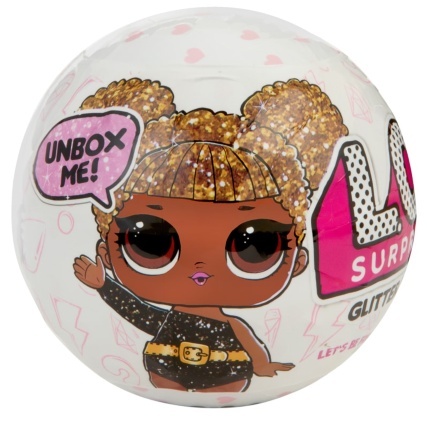 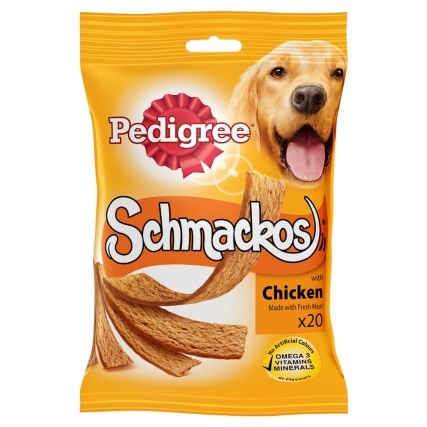 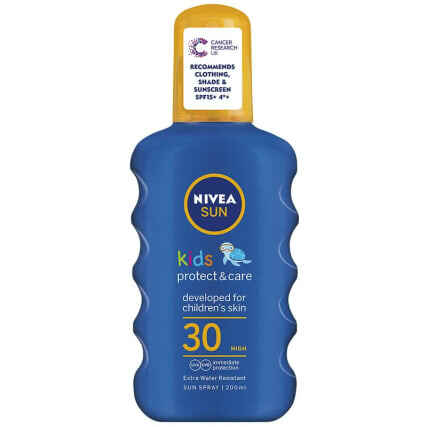 For more glorious Hair Care items, such as shampoo, check out our great range online now and buy in-store at B&M.